Pools bring friends and families together… and bring out the best of summer fun! Plus there’s nothing like a pool for staying cool and relaxed during the summer months. Want to spend more time enjoying your pool, rather than cleaning it?  The Sanimarc Pro Pool Kit is an all-in-one kit that makes pool cleaning incredibly quick and incredibly easy. It even comes with a FREE MOBILE APP that reminds you when it’s time to add each product. 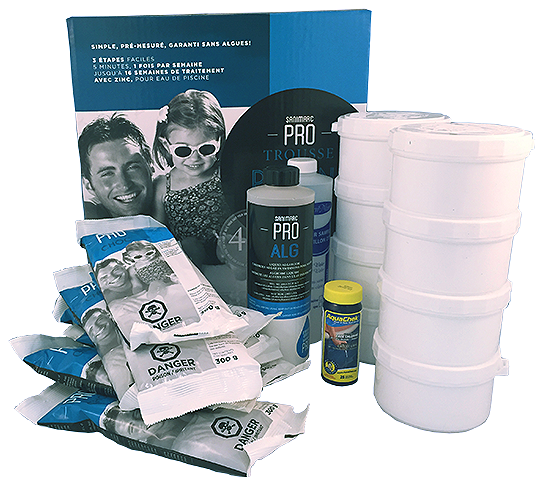 Everything you need to keep your pool water crystal-clear for up to 4 months. 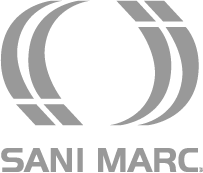 No worries, no fuss, no hassles.